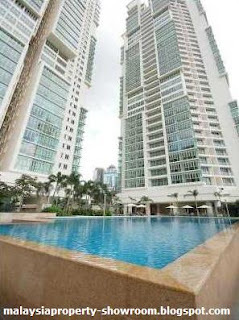 Marc Service Residence is strategically located across Petronas Twin towers, Mandarin Oriental Hotel, Suria KLCC & KL Convention Centre and neighbour to Ascott Serviced Apartment. A freehold development with a prestigious address is designed for urban living with full recreational facilities & hotel services such as concierge, housekeeping & F&B services. Excellent panoramic view of KLCC or KL Tower. Built-up Area : 493 sq.ft. - 3,302 sq.ft. Hello , I am Shirley .So far I had 1 unit in Marc Service Residence want to rent.Available on September 2014. Unit 1000sf ,Full Furnished,RM5000 (NEGO).,Very nice Unit. For those who interest kindly please PM me . Thanks.